The 2018 Black History Month kick-off event at the Lace Mill in Kingston. This year marks the 400th anniversary of the first African arrival on British North American shores. According to a letter from Jamestown colonist John Rolfe, in August 1619, "twenty-odd Negroes" arrived in Virginia as indentured servants. Their thoughts on the matter are lost to posterity. Unlike slavery, indentured servitude was neither permanent nor inheritable; by midcentury, several families owned farms and even indentured servants of their own. Many black Americans served in the Revolutionary War, yet slavery—by then almost invariably race-based—was embedded in the Constitution nonetheless. It seems rather understated that the theme of Black History Month 2019 is "400 Years of Perseverance." African American history runs as deep as European history does in the Hudson Valley; although you probably weren't taught about Albany's "hanging tree" in school. Attempts at winning freedom and atrocities in response to those attempts characterized the 18th century. The 19th century, though, would bring the story of Isabella. 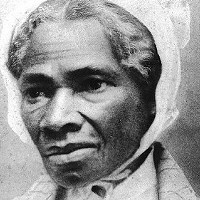 When she left New York to become a renowned leader, she became Sojourner Truth; she was still going by Isabella when she became one of the first black women to win a court decision against a white man, at the Ulster County Courthouse in Kingston. Despite ongoing oppression, the world would be unrecognizable without the profound, persistent contributions of African Americans. Kingston is throwing an epic celebration, spearheaded by the A. J. Williams-Myers African American Roots Library. 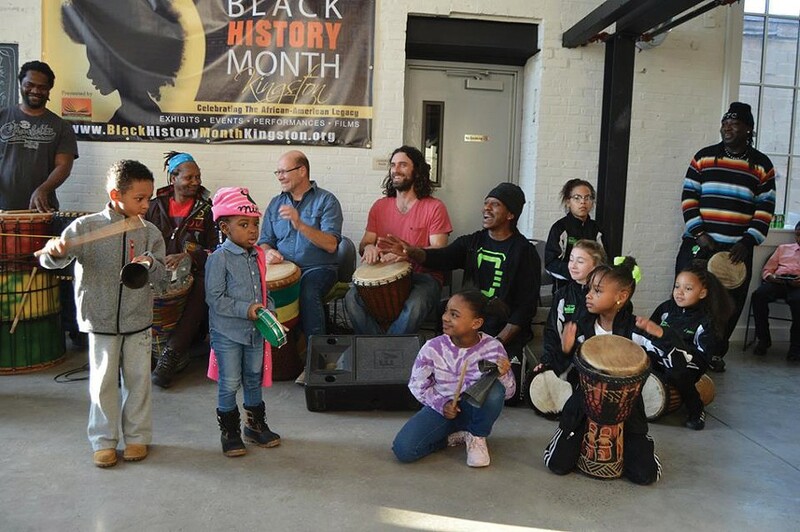 On February 2, the YMCA of Kingston and Ulster County hosts dance, poetry, singing, activities, vendors, special appearances, and more from 4-9pm; meanwhile, First Saturday art exhibits will be highlighting Black History Month all over the city. There are over 30 happenings: O+ "Brown Mural Tours" on the 3 and 17, mixers, health events, a Sojourner Truth Life Walk from Port Ewen to the county courthouse on February 9, and tons of performance and artwork. "I just reached out to see who'd want to do something, and the response was incredible," says organizer Frank Waters. "Last year was the first year I organized it, and we had 28 events; this year, we're well over 30. People are excited. I'm loving it." The Hudson Area Library will celebrate a month-long tribute to famed children's book author and illustrator Ashley Bryan, born in 1923, who stared down segregation and ultimately retired to Maine as professor emeritus of Dartmouth College, having published 50 books. The Newburgh Free Library will have a month of art exhibits and programs, including a screening of the film Dear White People (2014) on February 14, which the Netflix series is based on. The New Jim Crow: Mass Incarceration in an Age of Colorblindness screens on February 21. SUNY Ulster is presenting a free month-long music festival, and SUNY Dutchess a month of lectures, readings, and films. So come on out to talk, listen, and learn. In an era, when four years can seem awfully long, there's surely a lesson for anyone in 400 years of perseverance.